Click here for sample verses from the translation by Cowboy church pastor Mel Hooten. 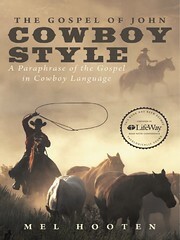 More information can be found on his website at http://www.cowboygospel.com. 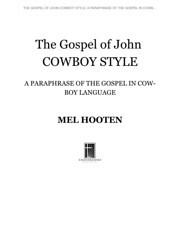 Comments: This is a paraphrase of the John into a dialect used by cowboys in the Texas panhandle; it is a new version. 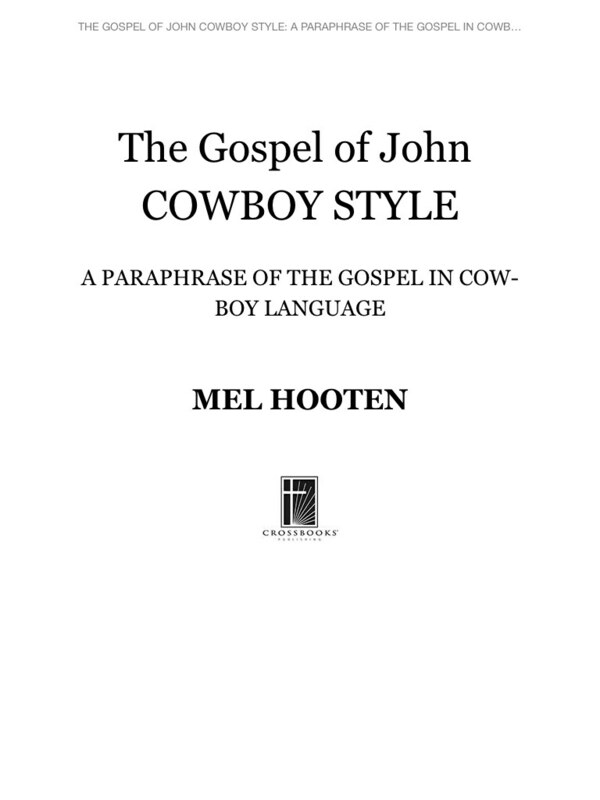 This is the Amazon Kindle edition.